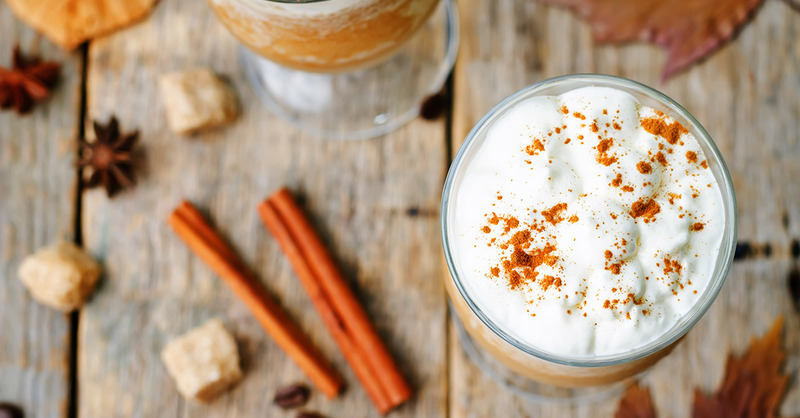 Now, there’s nothing wrong with indulging in an autumn beverage or two—as long as you have it built into your budget. After all, you might have waited all year for your favorite latte to hit the market. And you want to enjoy the fall season to the fullest! But if you want to keep more of your hard-earned dollars and enjoy a spicy fall drink, all you need to do is find a yummy recipe and make your beloved latte at home. And hey, we’ll even make it easy for you! 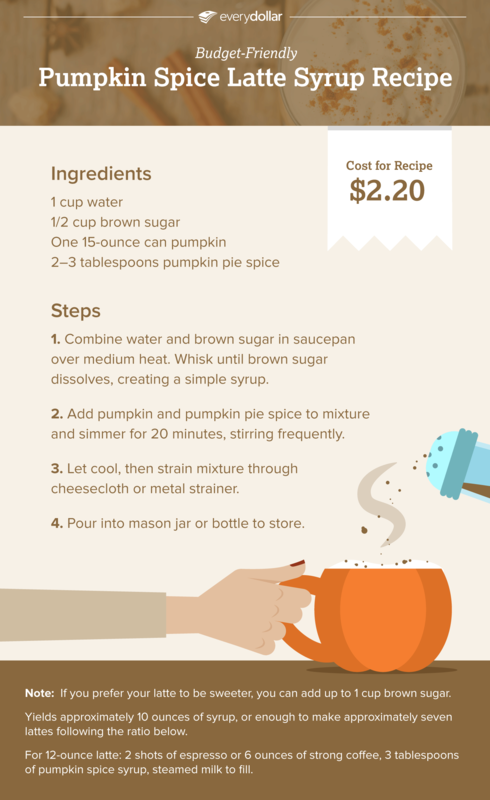 Next time you’re craving a little pumpkin spice pick-me-up, give this delicious recipe a try. At a budget-friendly $2.20 per batch, your budget will thank you. While you’re sipping your delicious drink and watching the leaves fall from the trees, think about all the things you can do with the money you’re saving. Not a bad way to spend an afternoon, huh? Make your budget and get your pumpkin on!